A swimmer on the Wildcat varsity team for five years, Anna Kate has been a captain her junior and senior year and received All-Conference Honors at the 2018 Swimming Conference Championship. 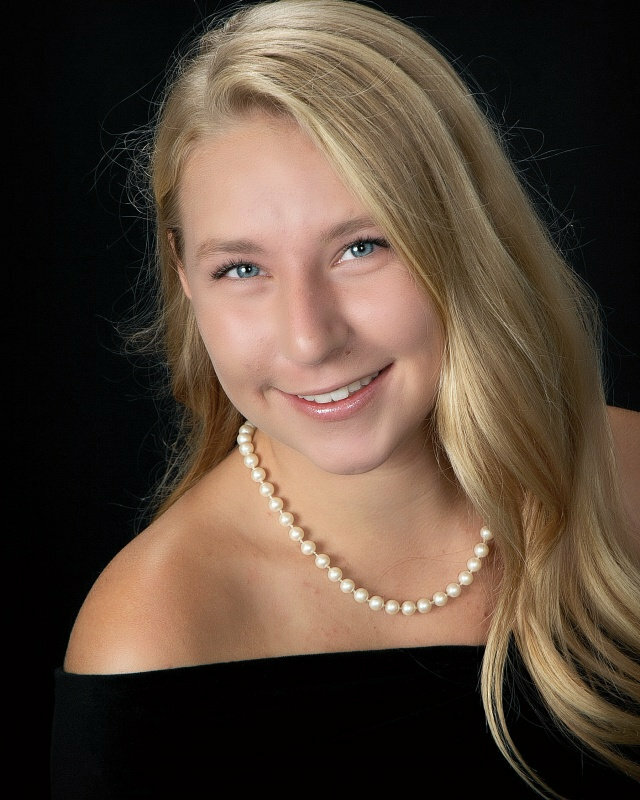 She enjoys playing the cello, performing not only with Carolina Day’s ensemble, but also with the Asheville Symphony Youth Philharmonic Orchestra, and in the annual Asheville Music School benefit concert for music education scholarships. For the past two years, she has served as president of the Social Justice Club at Carolina Day, helping to facilitate discussions within the club and in school-wide activities. Her involvement this year included attending the 2018 Student Diversity Leadership Conference in Nashville, TN. She has been active in community service, formerly serving as a mentor and tutor for elementary-school-age kids with the Lee Walker After-School Program, and serving as an overnight volunteer hosting homeless women for meals, shelter, and evening activities with the Homeward Bound Program Room at the Inn. She currently volunteers with Serve to LEAD, a local non-profit, whose activities include fundraising for bikes for local children, community garden activities, food preparation for a homeless shelter, and participation in community activism events. The Morehead-Cain Scholarship, established in 1945, covers all expenses for four years of undergraduate study at UNC-Chapel Hill. It also features a distinctive program of summer enrichment experiences designed to support students as they learn and grow. As set out in the program’s founding documents, selection criteria for the Morehead-Cain are leadership, moral force of character, academic achievement and physical vigor. Morehead-Cain recipients are chosen solely on the basis of merit and accomplishment. Morehead-Cain Scholarship Finalists participate in a selection weekend in Chapel Hill before scholarships are offered in March.